This one of a kind midcentury piece by local artist, Fred Ardnt measure 30x40 inches. 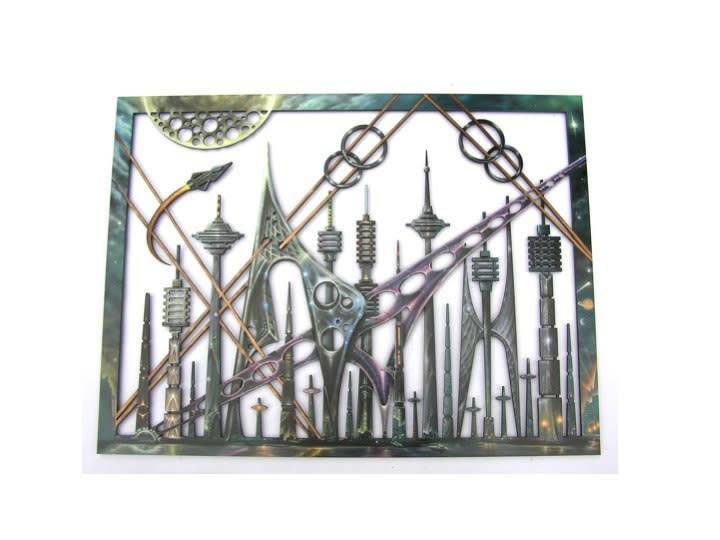 Hand drawn, this metal wall art is then crafted by several artisans before the final product is achieved. A fantastic addition to your home!